The granddaddy of Studio Ghibli is back for one last movie! If you haven't heard, Hayao Miyazaki has come out of retirement for one last film. And while those unfamiliar with his work would ask what the big deal is, anime fans know how important Miyazaki is to the anime industry. His progressive themes such as environmentalism, pacifism, and feminism set Miyazaki's films apart from the more violent and action-focused shows, such as Naruto and Pokémon. As a result, he elevated the world’s perception of anime to a level of substantial artistic and literary stature. To celebrate Miyazaki's return, we've compiled a list of his greatest movies to show you why he should never retire. 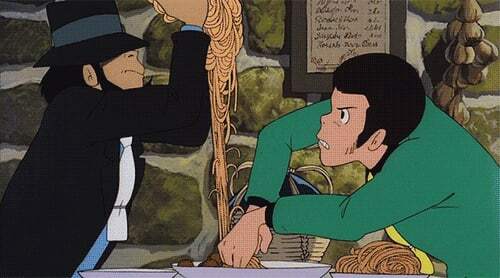 Starting off the list is Miyazaki's first anime film, Lupin III: The Castle of Cagliostro. The movie follows Arsène Lupin III, who successfully robs a casino—only to find the money is fake. Deciding to seek out the source, he heads to the country of Cagliostro. Upon arriving, he saves the runaway Clarisse from the Count Cagliostro's men. What ensues next is an epic adventure between Lupin and Clarisse. Although the film was not initially a box-office success, it gained popularity through numerous re-releases. Cagliostro would go on to profoundly influence Pixar co-founder and Toy Story director John Lasseter. On top of that, Miyazaki's first directorial work also influenced other popular series and movies such as Batman: The Animated Series, Disney's Atlantis: The Lost Empire, and The Simpsons Movie. Nausicaa is an adaption of Miyazaki's manga series of the same title and would become the first film both written and directed by him. The film takes place one thousand years after an apocalyptic war, leaving the last of humanity to defend itself against mutated vegetation and insects. Nausicaa is a young girl who's able to suppress the angry insects and lives in a land protected by a natural wind barrier. 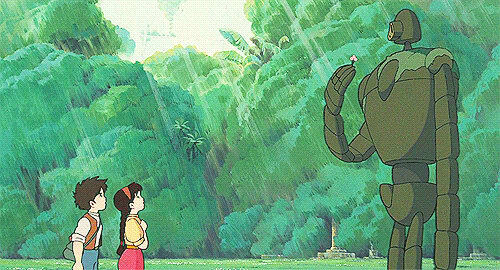 The science fiction adventure film introduces many themes that viewers would go on to see throughout Miyazaki's career: concern for the environment, friendship, love, and feminism. The movie's box-office success led to the foundation of Studio Ghibli and several other anime studios. Although Nausicaa received critical acclaim, it was re-edited and retitled to Warriors of the Wind for its North American release. As a result, Miyazaki applied a strict "no-edits" rule for future foreign releases. After the release of Nausicaa, Miyazaki—along with Yasuyoshi Tokuma, Isao Takahata, and Toshio Suzuki—founded the animation production company Studio Ghibli. Miyazaki's first film with Ghibli, Laputa: Castle in the Sky, recounts the adventure of two orphans who seek a magical floating castle-island. While those who know Spanish would think twice about the title, Miyazaki did not. He interpreted Laputa as the floating island from Jonathan Swift's novel Gulliver's Travels instead of a Spanish curse word. The film recounts the adventure of two sisters and their interaction with a giant forest spirit named Totoro. 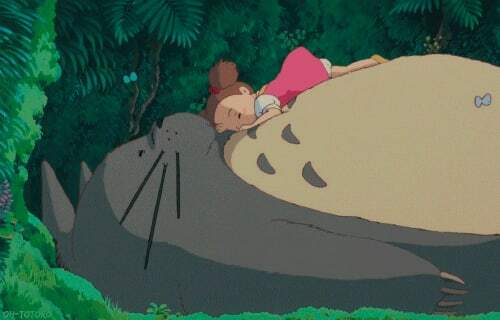 The movie and the giant furball Totoro have become cultural icons and are famous among Japanese children. While the film promotes familial bonds and courage in the face of stressful situations, the series is not without its weird conspiracy theories. In Japan, there is an urban legend that suggests that the two sisters are dead and Totoro himself is a shinigami symbol of death. Although Miyazaki himself said that western literature inspired many of his works, Spirited Away is an original story. The inspiration for the movie came from his friend’s ten-year-old daughter who came to visit his house each summer. In the film, a young girl named Chihiro unwittingly crosses over into the spirit world. Unable to escape, she must summon the courage to live and work amongst the spirits. Spirited Away highlights many of the themes that Miyazaki is known for. Although the film has some frightening moments, Miyazaki’s favorite themes of love and awareness for the environment never wavered. His progressive themes earned Spirited Away an Oscar for Best Animated Feature. The film is a fictionalized biopic of Jiro Horikoshi (1903–1982), a fighter aircraft designer whose designs were used by the Empire of Japan during World War II. The Wind Rises was the final film directed by Miyazaki before his retirement in September 2013. 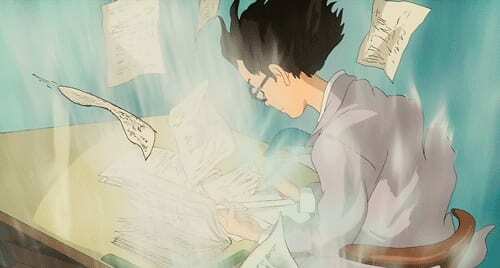 The movie recounts the story of Jiro Horikoshi who dreams of flight and making the world a better place. Upon its release, the film received criticism for to its tribute to a warplane designer. While you might think that the main protagonist is Princess Mononoke, in actuality, it is a young prince named Ashitaka. After unsuccessfully defending his village from a demon boar, the young warrior prince Ashitaka is afflicted with a deadly curse. Instructed by the village elders, he travels westward for a cure. During his search, he finds himself in the middle of a battle between a group of ironworkers and angry gods of the forest. 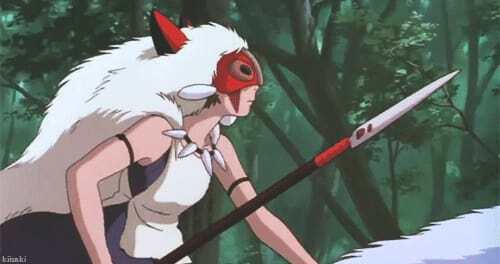 Although Ashitaka attempts to find harmony between the two factions, things get even more complicated when he meets Princess Mononoke, a young woman raised by wolves. Many of Miyazaki’s movies center around friendship and the environment. 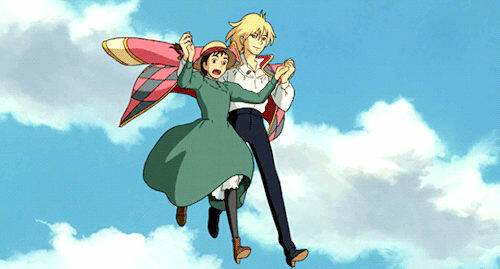 However, Howl’s Moving Castle is a truly romantic love story. The anime centers around Sophie, who is saved from a gang of thugs by Howl, a handsome wizard. Although this might be the beginning of a beautiful love story, it soon turns sideways, as this lovely encounter sparks the vengeful tendencies of the Witch of the Waste and consequently places a curse on Sophie, turning her into an old woman. To return to normal, Sophie must accompany Howl and a bunch of his eccentric friends on a dangerous adventure, all the while living in a castle. 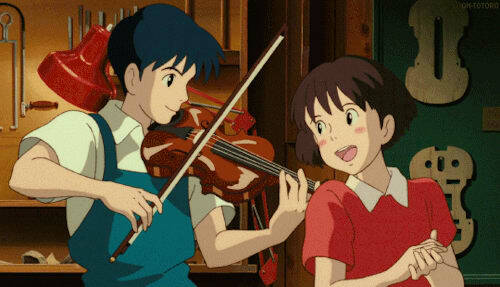 Whisper of the Heart is a coming of age romance between an aspiring novelist named Shizuku and a violin maker named Seiji. The duo met when Shizuku started following a strange cat back to an antique shop. There, Shizuku quickly becomes friends with the store owner’s grandson, Seiji. While Seiji is sure of his dreams and how to follow them, Shizuku is still unsure of her talents. But, when she sees a strange cat statuette named “The Baron” it seems as if the statuette whispers something to her—consequently tugging at her heart and giving her the inspiration she so desperately needed. The fantasy scenes in Whisper of the Heart were so well-received that Studio Ghibli decided to release a movie based on them, The Cat Returns. However, the anime film was directed by Hiroyuki Morita, best known for his work on Bokurano. 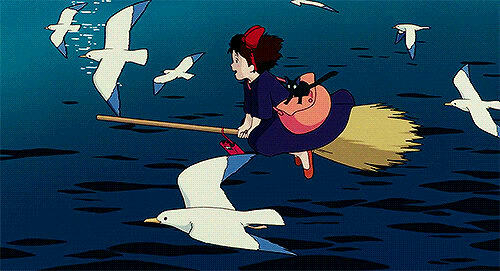 Written, produced, and directed by Hayao Miyazaki, Kiki’s Delivery Service follows the ambitious young witch, Kiki. Along with her cat Jiji, they move to a new town. To earn a living, Kiki decides to use her flying ability to become a delivery girl. According to Miyazaki, the film portrays the difference between independence and reliance in Japanese teenage girls. While we’ve only explored ten of Miyazaki’s greatest movies, there are a lot more that you should see. The 75-year-old director will not stop anytime soon as he is planning to turn his CG short Boro the Caterpillar into a feature-length film.